A man’s face goes through a lot. When it comes to creating the best facial moisturiser for men, Dove Men+Care knows that it needs to do more than just fight dryness, and that maintaining skin’s strength and resilience is important. Dove Men+Care’s face lotions are designed specifically for men’s skin as an easy, effective way to take care of their face – fighting dry skin and hydrating all day for skin that feels resilient. 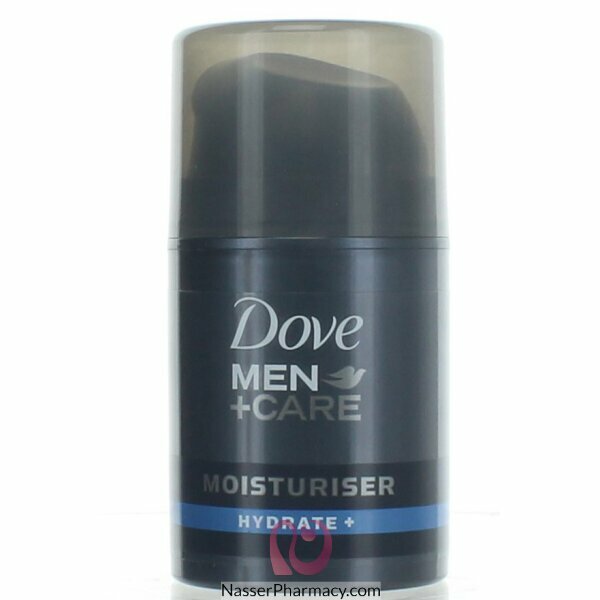 Hydrate Moisturiser, part of the Hydrate range, is Dove Men+Care’s best face moisturiser for dry skin for everyday use. Fast-absorbing, it provides immediate hydration that lasts all-day long without leaving your skin greasy or sticky. Formulated with SPF15, it also helps to protect you from damage caused by exposure to the sun. The result: hydrated, more resilient and healthy skin.